Are you into Victorian period jewelry? 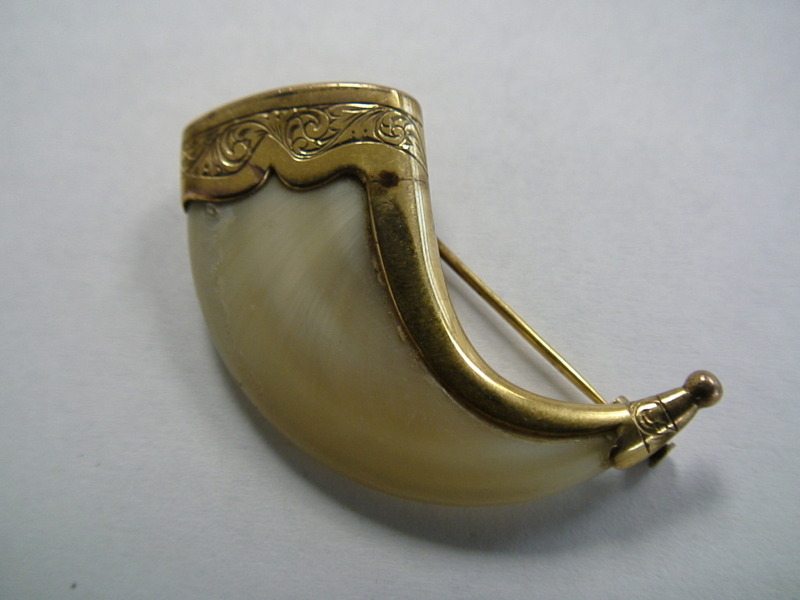 You will love this lion claw and gold jewelry. This is an authentic vintage lion claw set in a 9K gold cap. I don’t know the exact age of the piece, but it seems Victorian in design and manufacture. The 9K gold cap has a nice etched pattern on the outside face. 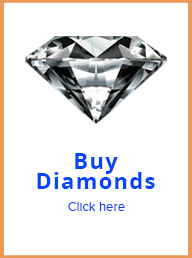 I am venturing to say that the jewel is Victorian, from what it used to be Rhodesia. The person that sold it to me was born there, and it belonged to her father, who was big on hunting. I can’t confirm the second fact. The craftsmanship quality of the piece is excellent. 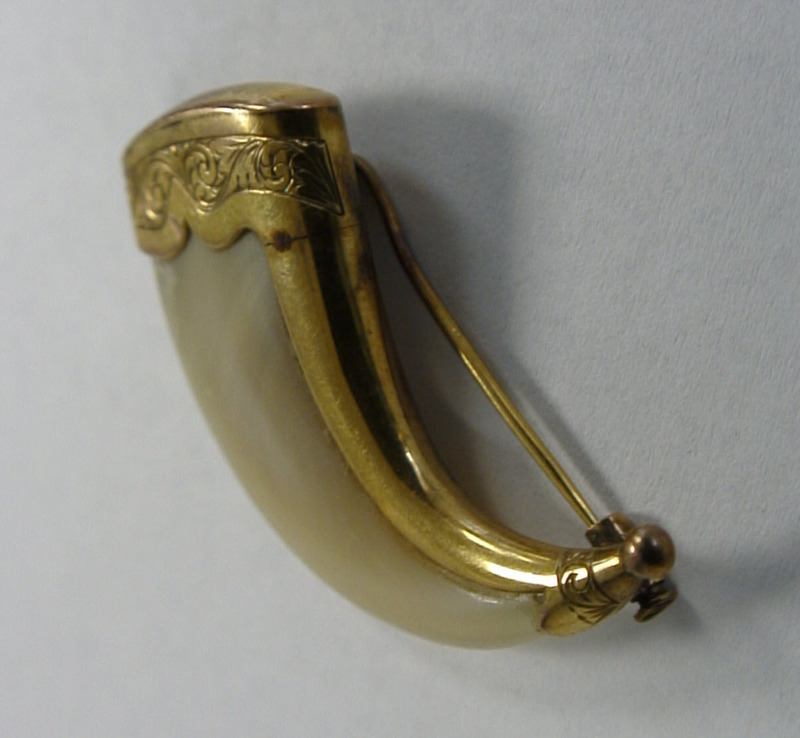 It is made of two parts: A gold cap and a authentic lion claw. 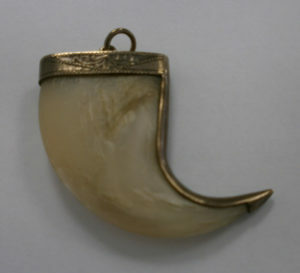 To me it seems that this lion claw pendant was designed for some colonialist type Englishman, or some other such rich man. The lion claw itself definitely came from a very large animal. It has signs of being used to hunt. This claw has for sure killed animals. No question about it. The images presented in this listing do not do good justice to this pendant. 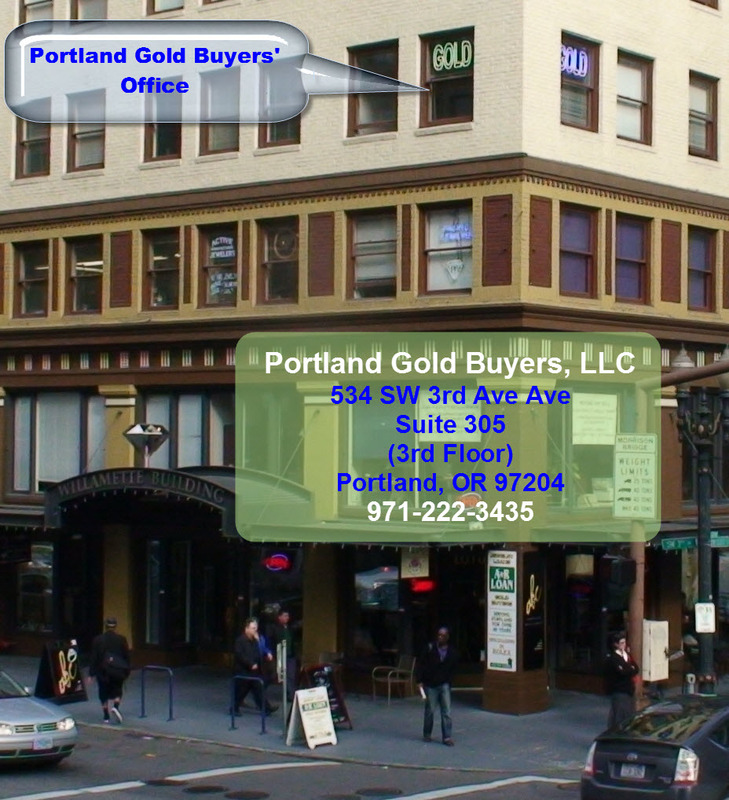 The item is located in Portland, Oregon, where there is no sales tax. Maybe you want to pick it up in person. If you are into Victorian jewelry, you will for sure enjoy this piece very much. 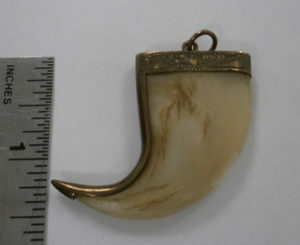 I am making my best guess as to the origin of this Lion Claw pendant to be Victorian. I did plenty of looking around. Rhodesia no longer exists, so it is at least 1960’s and older. I can always be wrong. Please do your own research if this is important to you. •The setting of this lion claw pendant is 9K. 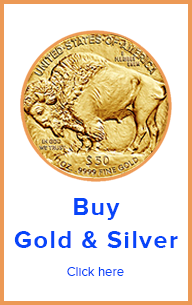 I am an expert gold buyer, have all the needed tools and the knowledge to affirm this. •The claw is for sure of a huge roaring feline. However, I am not a zoologist, so I can’t ascertain the exact species. Based on the claw’s size, it belonged to a tiger or a lion. Nothing smaller than that.